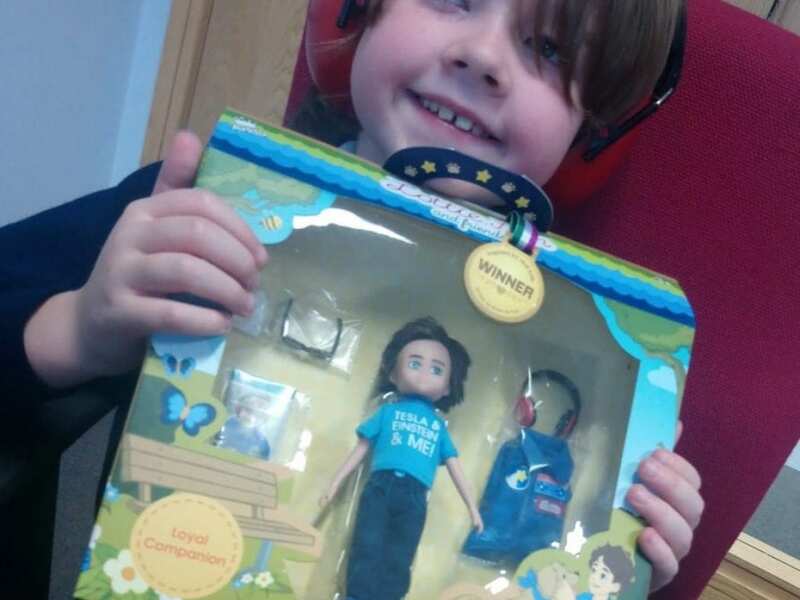 An autistic schoolboy has inspired the first ever doll with the condition – complete with ear defenders, sunglasses and communication cards. 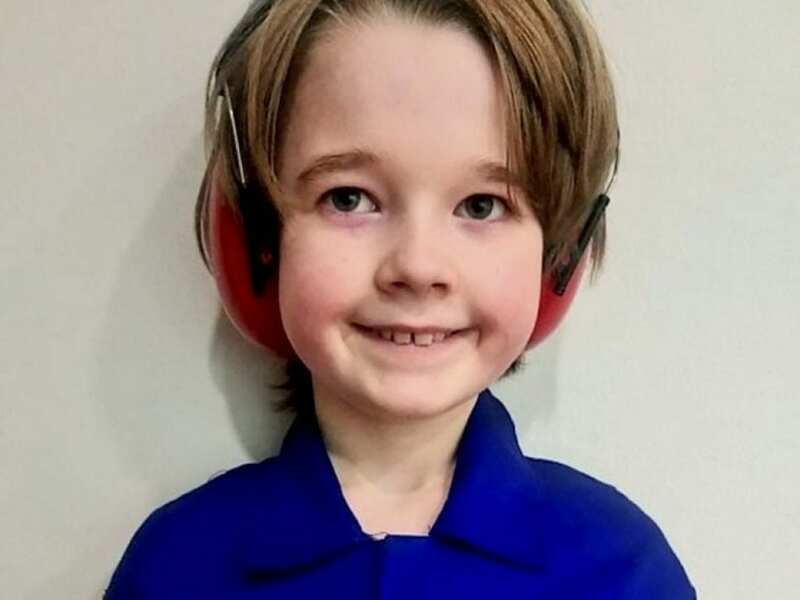 Space-mad Hayden Geraghty, nine, was non verbal and only started saying full sentences around four years ago – and hasn’t stopped since. Toy company Lottie Dolls was so impressed with his transformation it designed a little toy inspired by Hayden. 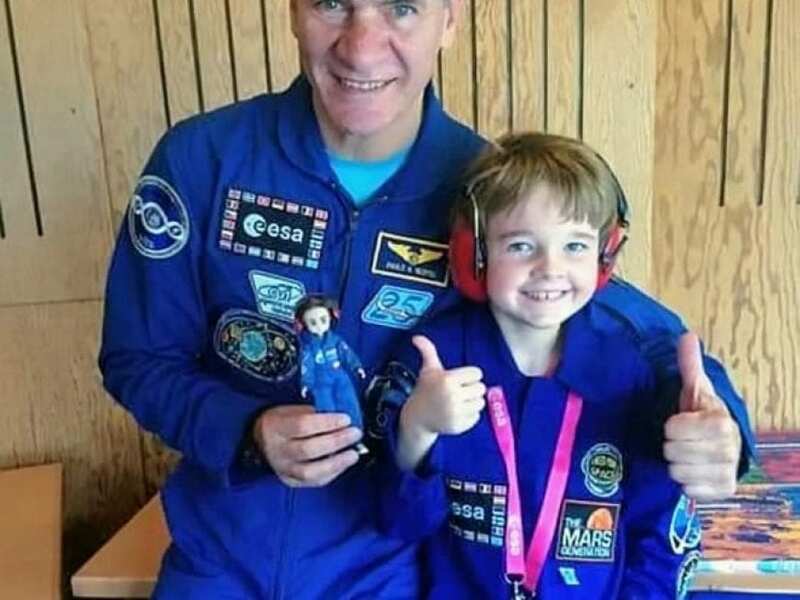 The first ever doll with autism, the figure wears blue astronaut overalls and ear defenders and sunglasses – to cope with light and sound sensitivity. ‘Mini Hayden’ – officially called Finn Boy Doll – also has a service dog to help him cope with difficult situations, and communication cards to help him chat with his friends. 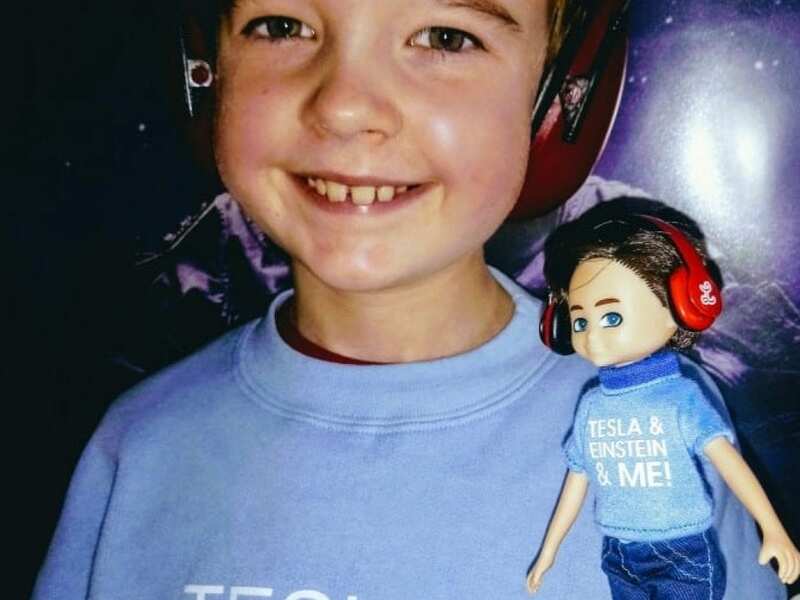 The £28.50 doll also wears a T-shirt which reads ‘Tesla, Einstein & Me’ – a nod to genius scientists Nikola Tesla and Albert Einstein, believed to be on the autistic spectrum. He began shouting at the television: ‘10, 9, 8 , 7, 6, 5, 4, 3, 2, 1…. blast off!’. 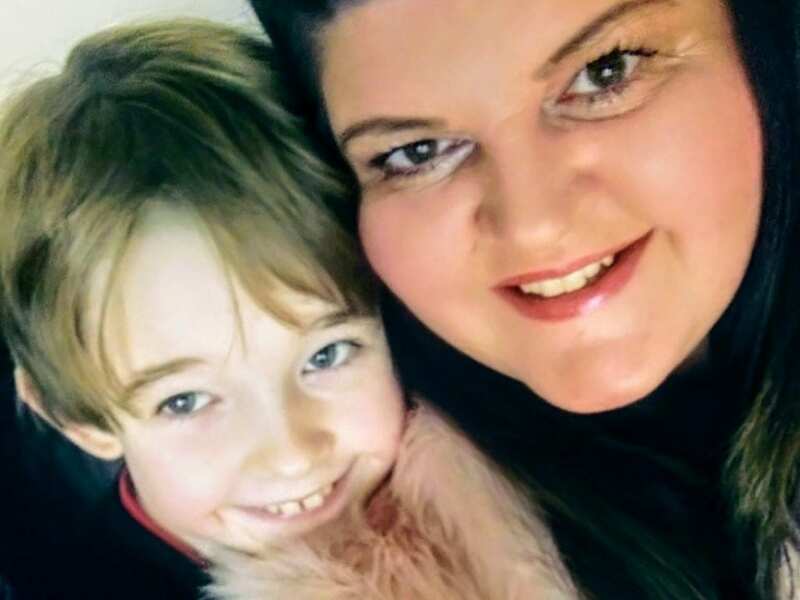 It was one of the first times mum Caroline, 41, had heard her little boy say a full sentence – and it triggered a rapid increase in his language skills. “When I first looked at the doll I thought ‘That’s the spitting image of Hayden’. Mum-of-one Caroline said she knew Hayden was “different” from around ten months old because he wasn’t meeting common milestones or making eye contact. 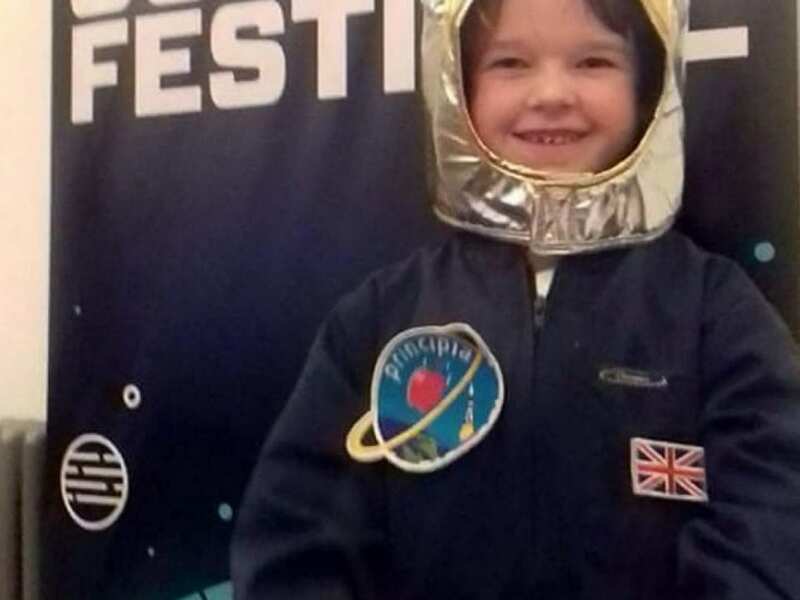 But struggled to speak fully – until he saw Tim Peake go into space in December 2015. 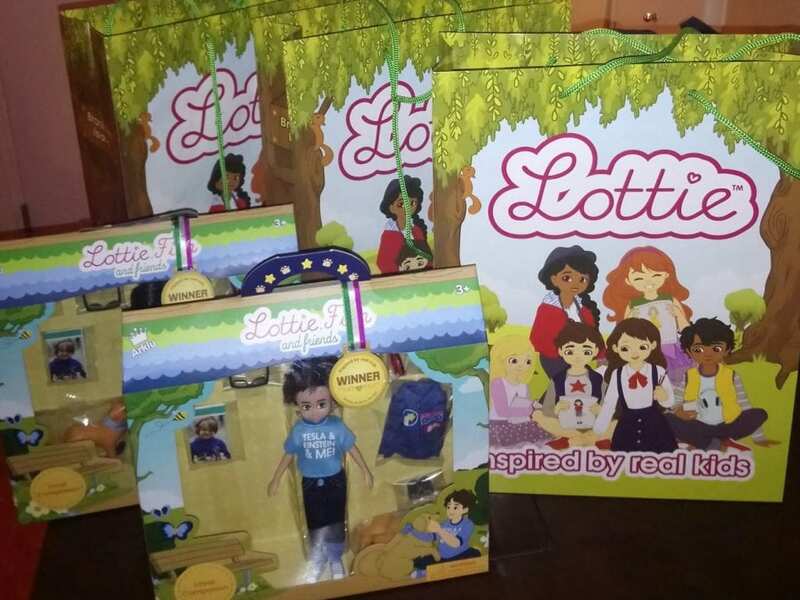 Hayden was sent three Lottie Dolls – a range of dolls which are inspired by children – and, after reading the leaflets inside each box, he realised there wasn’t an autistic doll in the range. “When he read the leaflets he turned to me and said ‘I’d love to have one like me.’ So we wrote to Lottie Dolls to tell them about Hayden’s journey. 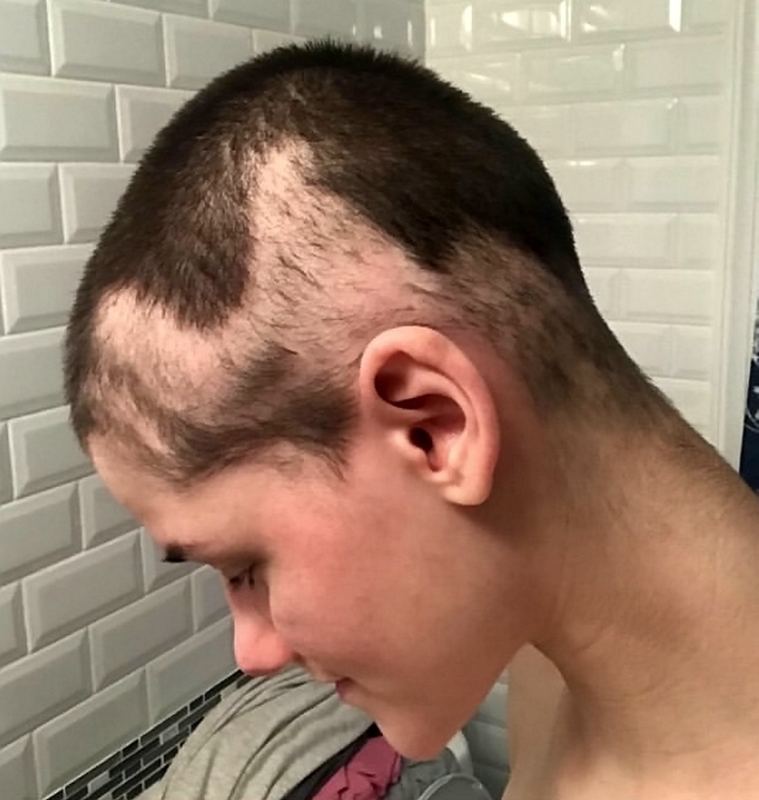 “He thought it’ll be great to reach and inspire a wider audience with his story. With autism nothing is visual. 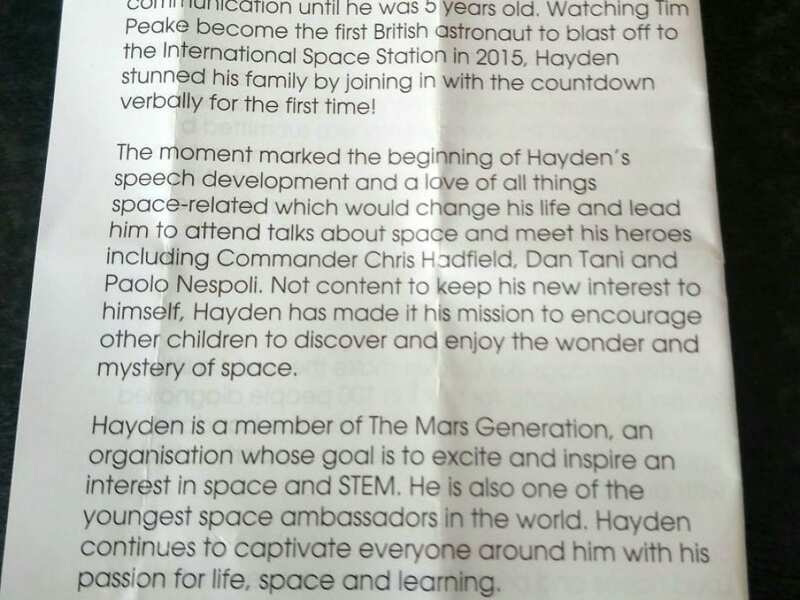 In January, Hayden was awarded the title Planetary Defence Ambassador after impressing astronauts at Nasa’s Human Exploration Research Analog.